When it comes to home flooring, hardwood is a perennial favorite among homeowners for its natural beauty and durability. Favored by homeowners with both traditional and contemporary tastes, this versatile flooring material enhances any indoor space. When you’re looking for an extensive selection of affordable hardwood flooring in Valencia, PA, visit our showroom. We have the wide variety of hardwood that that is sure to make your flooring project a success. Available in various shades, textures, and grains, our hardwood is the right choice when you want to give your home a distinctive look. If you enjoy the look of hardwood flooring and want to consider all the options, be sure to also view our selection of engineered wood flooring. Hardwood is the perfect flooring choice when you want to enrich your interior design. Compatible with virtually all decorative preferences, hardwood comes in an abundance of style variations that lets you truly personalize your home. Hardwood planks are marked by the beautiful graining patterns that are unique to each tree, so no two floors will ever be exactly alike. In addition, wood floors are easy to maintain for a gorgeous appearance that lasts for many years to come. Experience the remarkable variety offered by hardwood when you visit our showroom. When you shop with us, you can buy with confidence. We offer hardwood from the most trusted brands in the industry, such as Floorcraft, Star Values, and Downs Performance. Our commitment to customer satisfaction doesn’t stop with our superior products, though. 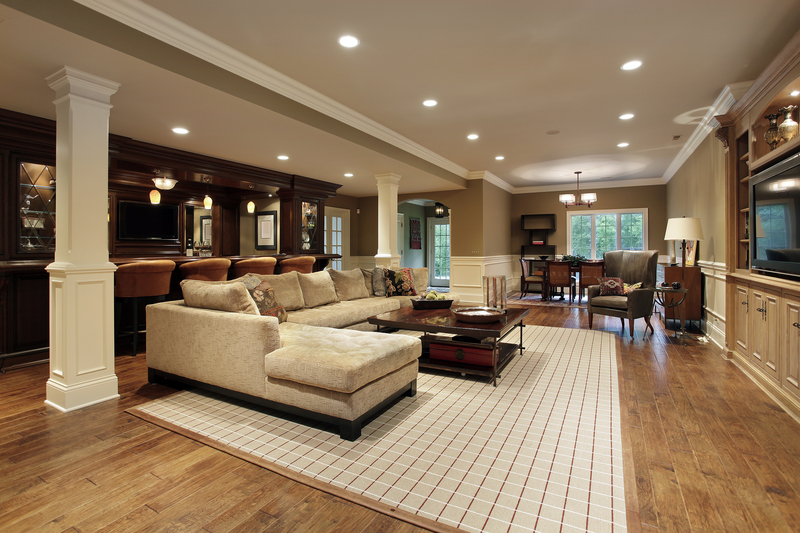 Once you decide which exciting flooring option is right for your home, we offer professional hardwood installation. Our experienced installers know how to properly install hardwood floors for maximum visual appeal and product lifespan. Make your next flooring project a success by shopping for hardwood with us. As our customer, your complete satisfaction is always our number one priority. Contact us for a free estimate on durable hardwood flooring. We proudly serve customers in the area around of Valencia, Mars, Bradford Woods, Seven Fields, and McCandless, Pennsylvania.